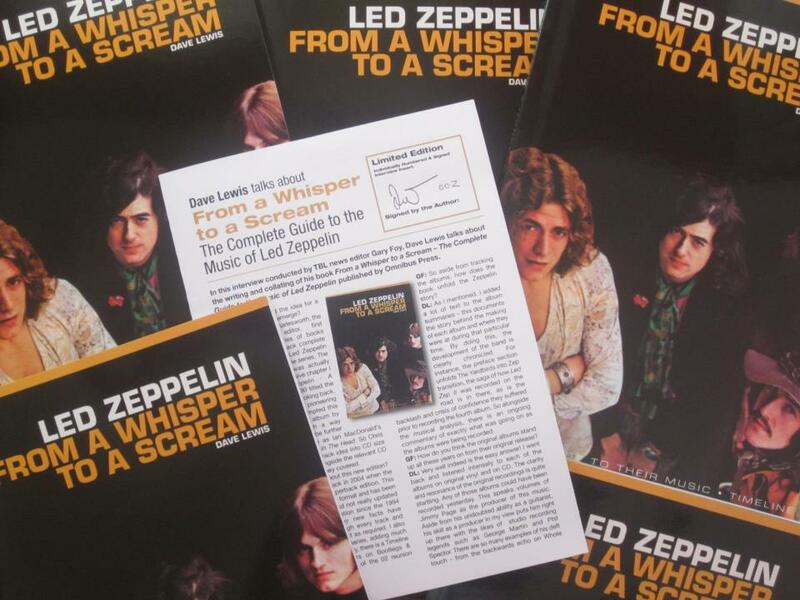 Tight But Loose » Blog Archive » FROM A WHISPER TO A SCREAM –THE COMPLETE GUIDE TO THE MUSIC OF LED ZEPPELIN –OUT NOW: ENJOY LISTENING TO THIS BOOK! 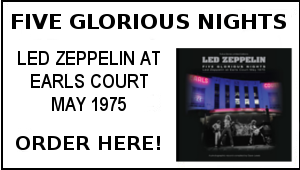 From a Whisper to a Scream, the all new complete guide to the music of Led Zeppelin published by Omnibus Press is available now. From their 1969 debut album through to the Mothership compilation, this is an album by album, track by track analysis of every official Led Zeppelin recording. 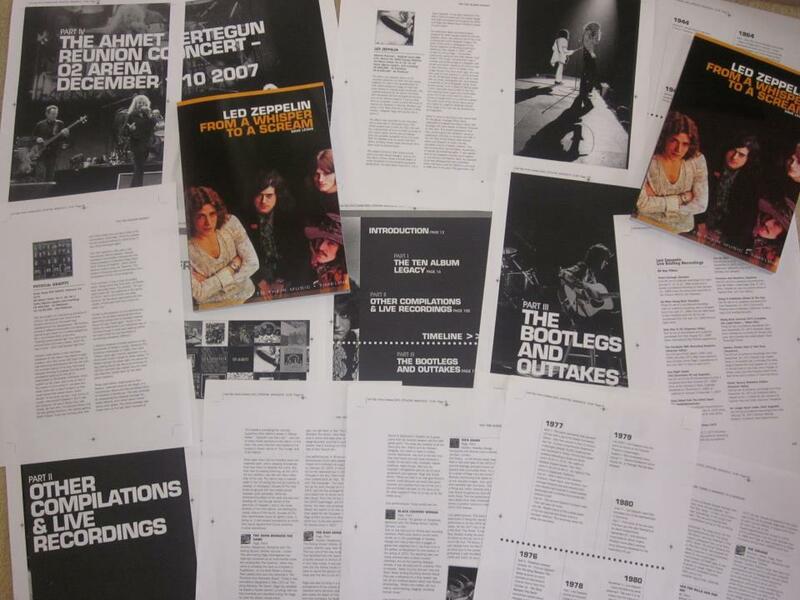 Additionally there are chapters on Compilations and Live Collections, Bootlegs and Outtakes including a guide to 30 key live bootlegs recordings plus an overview of the 2007 Ahmet Ertugen 02 reunion show. However familiar you may be with their albums, this guide to all aspects of their output is designed to take you back to the music with renewed perspective. 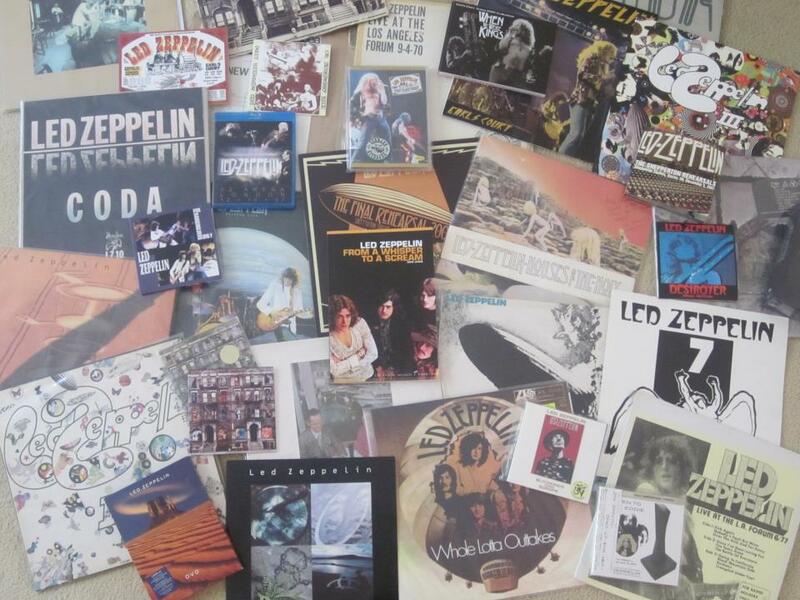 This is Led Zeppelin – from blues to rock, light to shade, loud to soft and from a whisper to a scream. 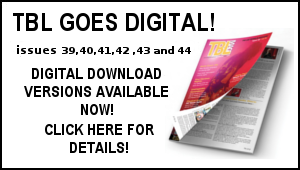 Consider this as your one stop, easy access companion to their timeless catalogue of work. 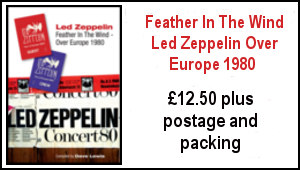 In effect this is the perfect Zep summer read – compact, lightweight paperback, easy to carry and perfect to read as you listen to that timeless catalogue on your iPod on holiday –or if you are at home, perfect for re discovering those original vinyl LP’s. 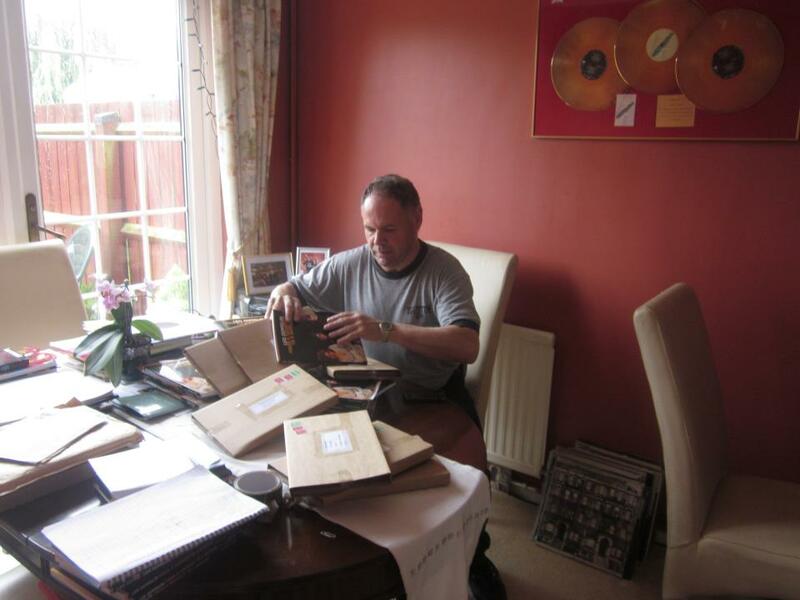 The author at work: He writes them, he signs them, he packs them, he sends them! Got it last week, finished it tonight. 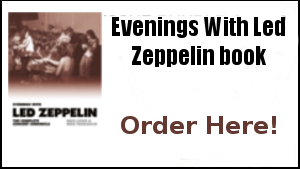 A brilliant analsis of the work of Zeppelin. I now plan to start back at page 1 but accompanied by each track as I re-read it. 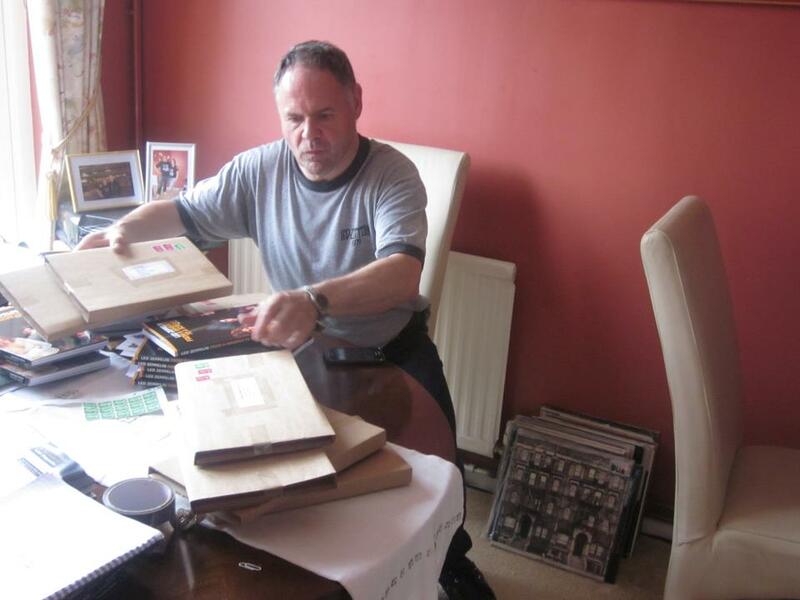 Thanks Dave – hours of pleasure to come. Ordered! Looking forward to it Dave. Received mine last week and had my first chance to take a look last night. It’s the usual high standard as per your other publications I have the privilege of owning and enjoying. Many thanks and what did you say is next…02 arena wasn’t it ? Can’t wait!! A total bargain at the price! 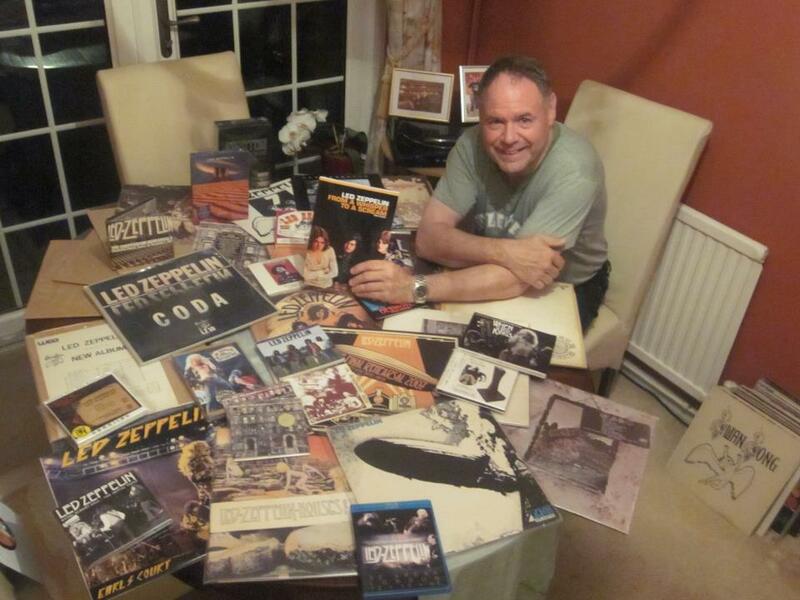 If you haven’t got a copy theres a huge hole in your Zep experience.It surely must be time to consider Dave the “sixth” member of Led Zeppelin.Keep up the good work young man!To everybody else-buy it buy it buy it buy it. Can’t wait to receive my copy. Always enjoy your perspective on the world’s most gifted band. For anyone who hasn’t purchased one of Dave’s publishings before, do yourself a favor and start your collection now. You won’t be disappointed! Can’t wait till mine gets here!